This words of wisdom talks about gospel, marriage. So, what do you need to make marriage work? You need to know the secret, the gospel, and how it gives you both the power and pattern for your marriage. ...through marriage, 'the mystery of the gospel is unveiled.' 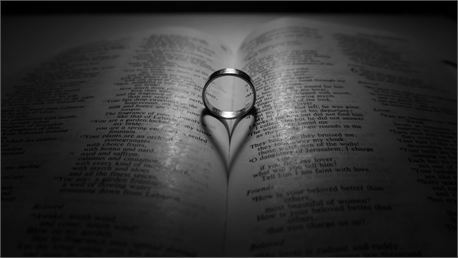 Marriage is a major vehicle for the gospel's remaking of your heart from the inside out and your life from the ground up. This is the great secret! Through the gospel, we get both the power and the pattern for the journey of marriage.